LONDON - St Luke's has been appointed to handle the advertising account for Britax Excelsior, the child's car-seat manufacturer, after a two-way pitch against an undisclosed agency. St Luke's will create a campaign that will run across print and outdoor channels for the brand, which has not produced any significant advertising activity for nearly ten years. The campaign, set to break in the first quarter of next year, will aim to communicate why the Britax brand is safer than its competitors. 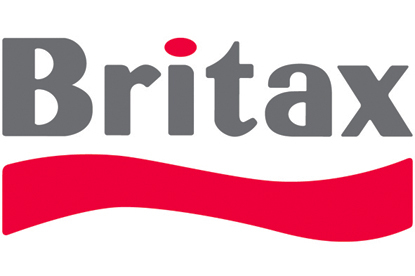 Britax is currently gaining market share across Europe but is trailing in the UK behind the market leader, Maxi-Cosi. Britax's last advertising push was produced by Barrett Cernis in 2000. That print ad aimed to communicate the dangers of the road by featuring a child in a car seat, while a second motorist was shown making a "V" sign through the rear window. The strapline reads: "A Britax car-seat. Needed wherever you see this sign."